America used to lead the world in skyscrapers – in fact there once were none outside the USA. But once balloon-frame construction caught on across the globe, the Flatiron Building, the Tacoma in new York and 1913’s Cass Gilbert-designed Woolworth Building were rapidly eclipsed. Here’s our list of the world’s tallest buildings, ending with the lowdown on the Burjj – and the good word on the newest contender for the altitude crown! 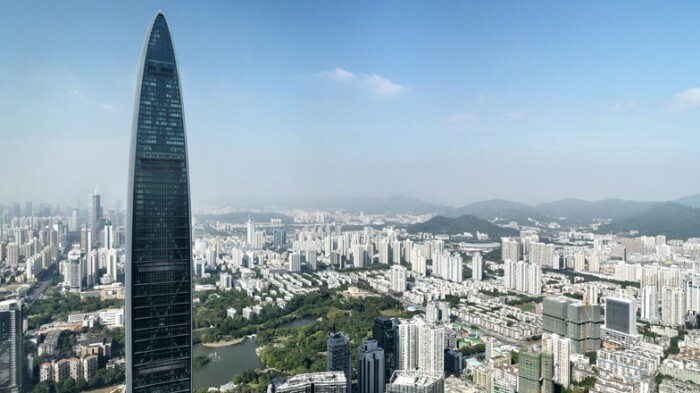 Currently the tallest building in Shenzen as well as the tenth tallest worldwide, the Kingkey 100 building is a financial office tower with a boat-like appearance, curving to a pointed tip. The building’s 1,449 feet of height, designed by Ted Farrells, contain 100 floors – 68 floors of office space as well as a six-star business hotel. 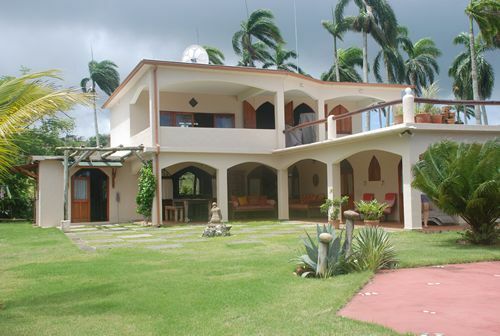 Its top four floors house a garden and several restaurants. 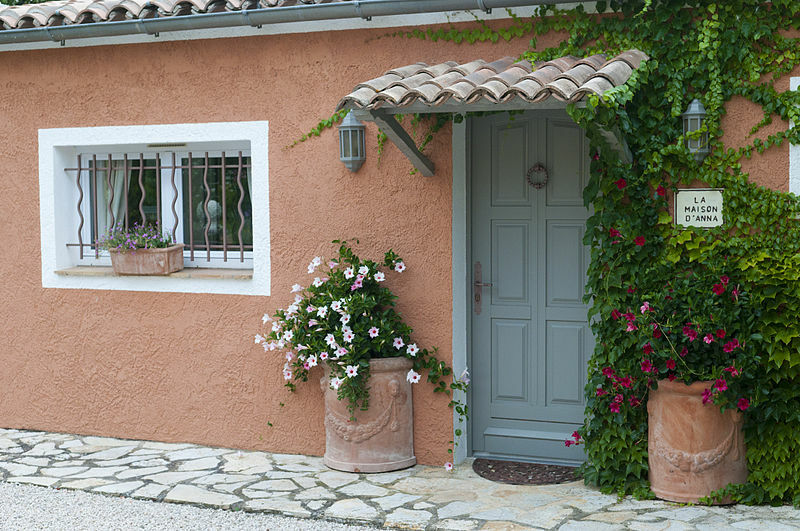 See some more photos on Dezeen. At 1,451 feet high there’s not much between the old Sears Tower and the Kingkey building in terms of height, though they’re separated by a lot of geography. The tower was renamed for London insurance broker Willis Group Holdings in 2009, and held the ‘world’s tallest’ title for over 25 years from its completion in 1973. It’s now the tallest building in both the USA and the Western Hemishpere. 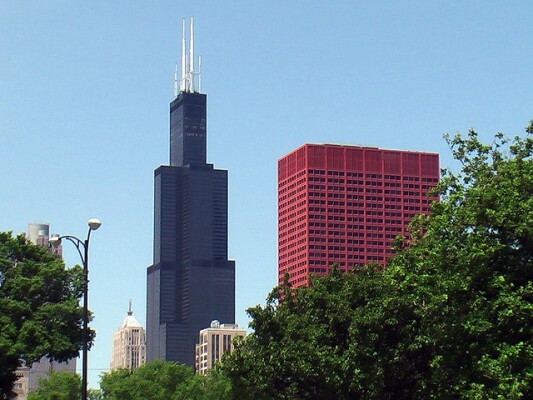 The Willis Tower uses an innovative design: the ‘bundled tubes’ method. Nine tubes on a 3X3 grid, each essentially a building in its own right, rise to various heights, giving the building a ‘tapered’ look that viewers of the Burjj Dubai building may find familiar. Apart from dominating Chicago’s skyline and serving as a memorial to the hopes of the Sears Roebuck company, the Willis Tower is also famous for its ‘skydeck‘ – three observation platforms 1, 300 feet above ground and made entirely of glass, including the floors. Zifeng Tower, full name Greenland Square Zifeng Tower, is a 1, 480 structure using the same ‘bundled tube’ construction as the Willis Tower, unsurprising since the same firm of architects, Skidmore, Owings and Merrill, designed it. The tower features 66 stories, and office space and other uses are separated in different tubes, allowing for a ‘zoned’ design. 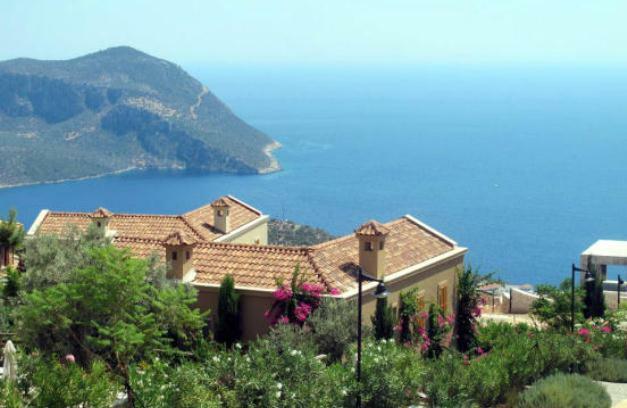 The building has views of nearby mountains and lakes. 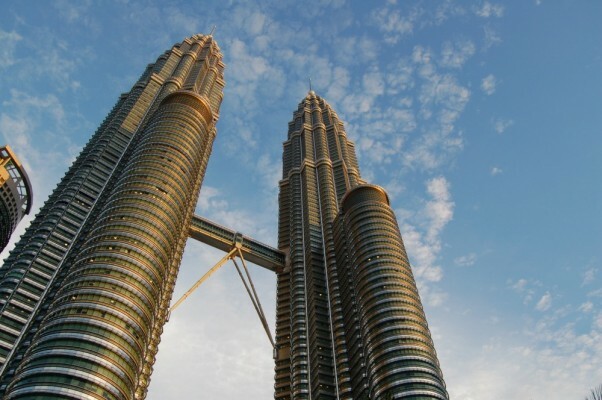 The Petronas Towers, sometimes referred to as the Petronas Twin Towers, are the design of Argentinian architect Cesar Pelli. The two towers are connected by a ‘skybridge’ 560 feet above the ground, and the towers continue past it to reach a height of 1, 242 feet. The Petronas Towers are another ex-colossus on this list, holding the ‘world’s tallest’ from 1998 to 2004, and their 4.25m square feet of floor space, distributed over 88 floors, holds office space galore but also tourist centres and even a gift shop; the towers are a big draw in themselves. 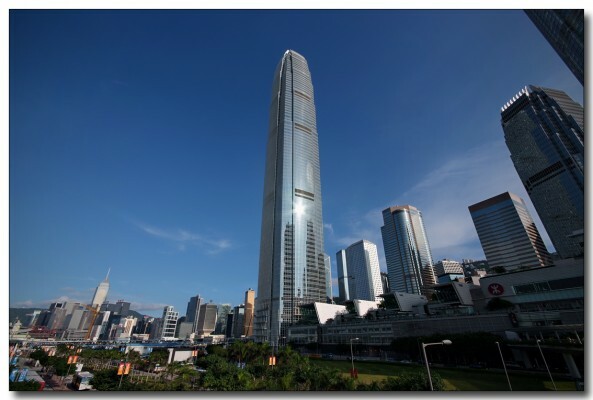 The International Commerce Centre is a 1,588-foot structure, located in Hong Kong. It’s the tallest building in Hong Kong, and is home to the Ritz Cartlon Hong Kong and to office space, retail and serviced apartments. Anchor tenants include Deutsche Bank and Credit Suisse, and it’s also home to the lung-and leg-busting Vertical Run for the Chest stair-racing event! There’s also a 1m-square foot shopping mall, and the tower forms part of a complex of structures built around the Kowloon Mass Transport station, a bonus for residents and visitors. One of the building’s unusual features is an ‘infinity edge’ swimming pool on the top floor, with a glass wall facing out over the city. Not for the faint hearted! 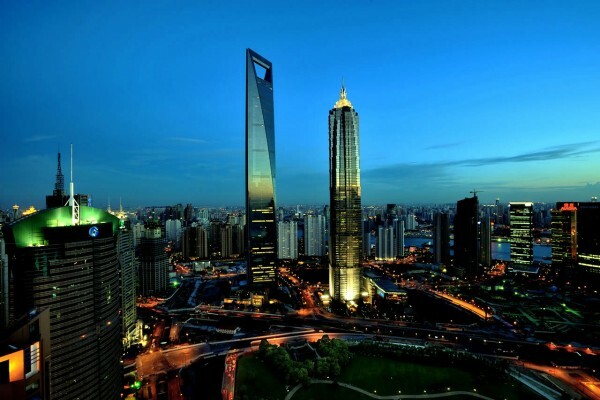 The Shanghai World Financial Centre is a mixed-use skyscraper dominating the Shanghai skyline, and incorporating offices, hotels, a ground-floor shopping mall and conference rooms as well as observation decks. Designed by US architects Kopf Pederson Fox, the Centre offers views over the Huangpu River from the world’s highest observation decks. The Centre was intended to serve as a business centre for all needs, so there’s a studio, press conference hall and meeting rooms as well as a multi-use coffee hall and bar with views of the Huangpu River. 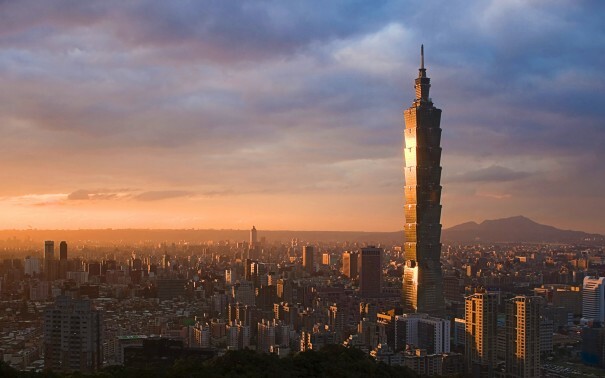 The world’s tallest building from 2004 until the completion of the Burj Khalifa in 2010, the Taipei 101 is named for its location and its 101 floors. 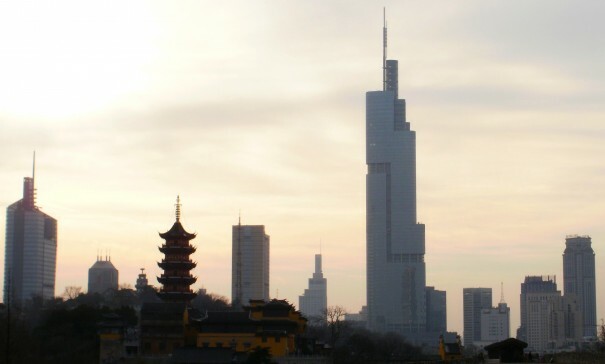 Like the Petronas Towers, which are laid out on a geometric basis which has significance in Islam, the Taipei 101 building owes much of its design to its cultural background. Its shape is designed to recall traditional Southern Chinese architecture, and it’s constructed in 8 rising sections, 8 being a lucky number in Chinese culture. Like the Shanghai World Financial Centre, the Taipei 101 is intended to be a multi-use structure oriented to business customers, with office space and conference facilities, a restaurant located near the top of the tower and observation decks. Representative of the trend for such buildings to brand themselves is the Taipei 101’s prize for photography, and the building’s website displays the awards it has won over the years since its completion in 2004. The structure, also known as the Abraj Al-Bait Towers, stands 1,972 feet, overlooking the Grand Mosque. 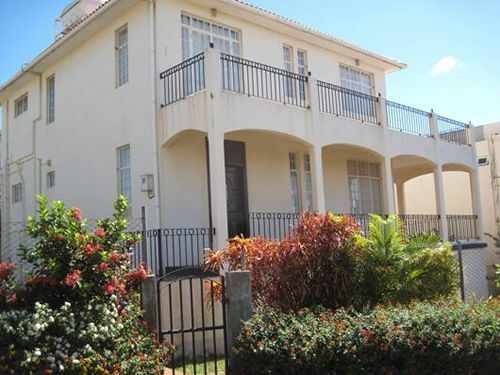 There are twenty stories of shopping malls and the rest of the structure is given over to luxury hotels and serviced apartments, as well as indoor parking for over a thousand vehicles. 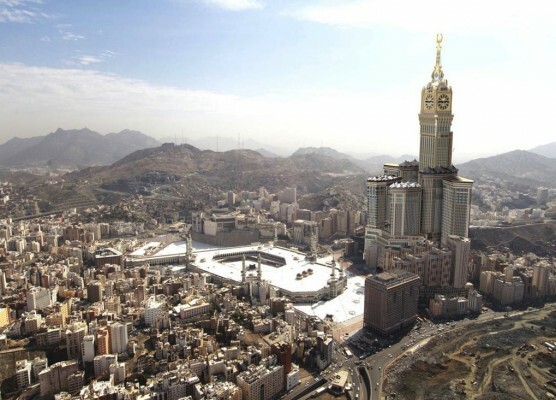 The Towers were built as part of a Saudi effort to modernise Mecca for Muslim pilgrims, a controversial move in some eyes as historic parts of the old city had to be removed. Uniquely for a building on this list the Clock Tower serves a religious function: its clock visible from nearly 20 miles away and inscribed with ‘Allah Aqba’ (‘God is Great’), calls the faithful to prayer five times a day. The Burj comfortably outclasses all its competitors in the tallest building stakes. At 2,722 feet high, it’s 800 feet taller even than the Mecca Clock Tower, and far outstrips any other skyscraper currently in existence. So why is it not number one? The Burj was designed to be the centrepiece of a mixed-use development that would include homes and offices as well as parkland and an artificial lake. It’s another offering from Skidmore, Owings and Merrill, and follows the trend of incorporating cultural elements particular to the region in its design, following an Islamic geometric pattern. The Burj contains the blend of facilities we’ve come to expect from prestige mixed-use skyscrapers, including two floors with swimming pools, 900 private residential apartments reaching up to the 108th floor, and the first of four planned Armani hotels occupying the lower floors. Because of its size the Tower required systems like its elevators and cleaning to be developed or re-engineered anew, and is responsible for several innovations. It also offers observation decks, with views over Dubai and the Gulf of Arabia. Sky City has an additional claim to fame. 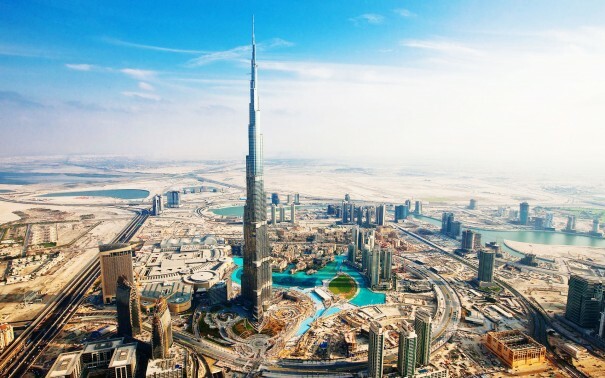 The Chinese Government has claimed that the building will be completed, groundbreaking to spire, in 90 days – compared to the more than five years it tok Dubai to complete the Burj. 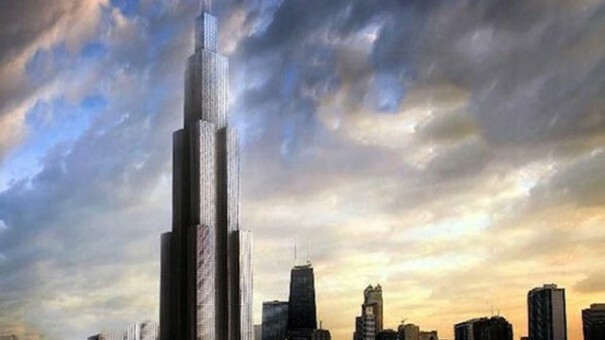 Teams of engineers who worked on the Burj will be helping design the Sky City tower and there is expected to be a surge in very tall building in China as the country urbanizes rapidly. So the reign of the Burj as the world’s tallest building is to be a short one – but Sky City’s may be even shorter.